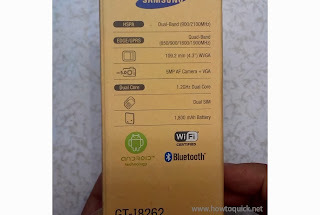 Looking for an alternative for Samsung Galaxy S3 Mini? Globe has an offer for you when you apply on their postpaid Plan 999 you’ll get a free Galaxy Core Duos. This is a dual SIM phone with 4.3 inches screen size, running on Jellybean OS and powered by a dual core processor. Compared to S3 Mini, Core has a few inch larger screen but no AMOLED feature which is not noticeable at all as Core also offers good display on its WVGA screen resolution. I did a hands-on with this handset, a good mid range phone with a little light features and design than S3 Mini. What’s good with this Core Duo is it has a larger screen that serves as an advantage to those who use to browse, email and take notes on their phone. To those who want to get Samsung Galaxy Core Duos for only 600 pesos per month on postpaid plan, you can apply to Sun Cellular. For Sun Plan 600 details you can read here. 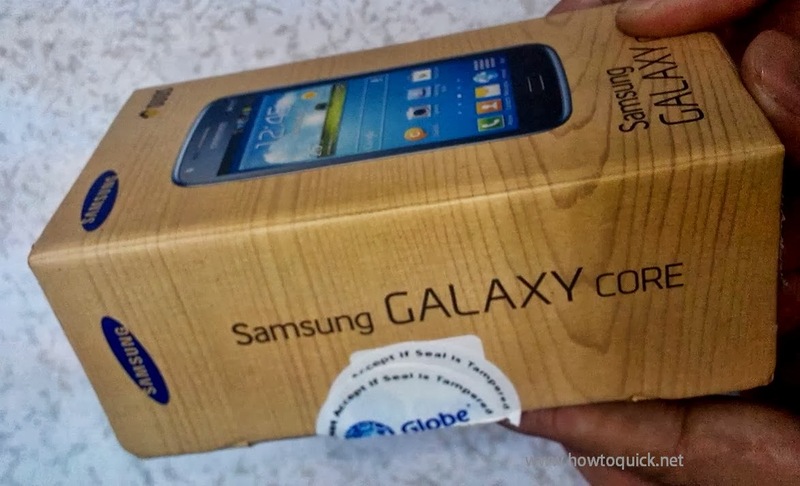 Here's a short unboxing video of Samsung Galaxy Core Duos under Globe Plan 999.